$1.49 to $46.99 & FREE Shipping on orders over $59 $35. Rahr 6-Row malt is excellent for any high-adjunct brew. 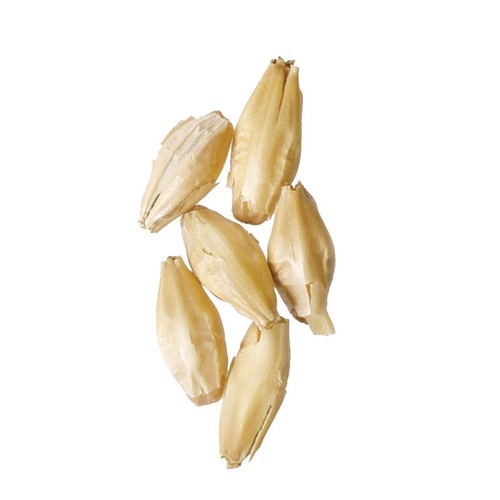 6-Row's high enzyme content is very beneficial when mashing with unmalted oats, corn, rice, etc. Approximately 1.7° L in color. Because it was 6 row and pricing is good. This is a great malt for Hefeweizens. This malt performed as expected. Made a great Saison. used a few times for lagers with success. Wasn't hazy.